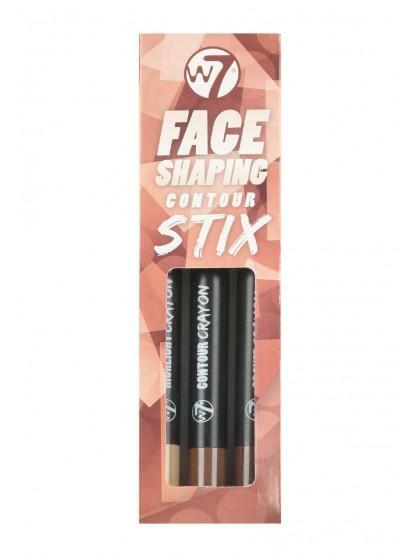 Contouring made easy by W7. 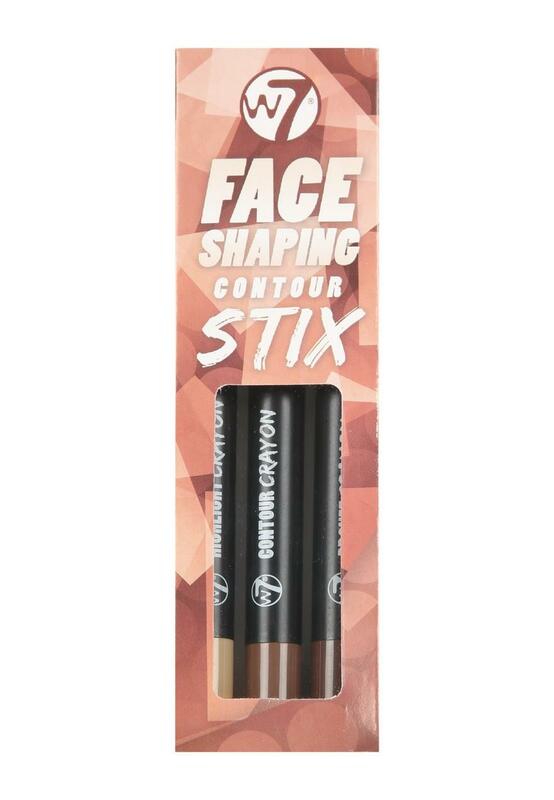 This fab pack of three essential contouring shades sticks are a quick and easy way to contour, bronze and highlight your face, and they come with their very own sharpener. Pop these in your bag on a night out to keep your contour fresh.